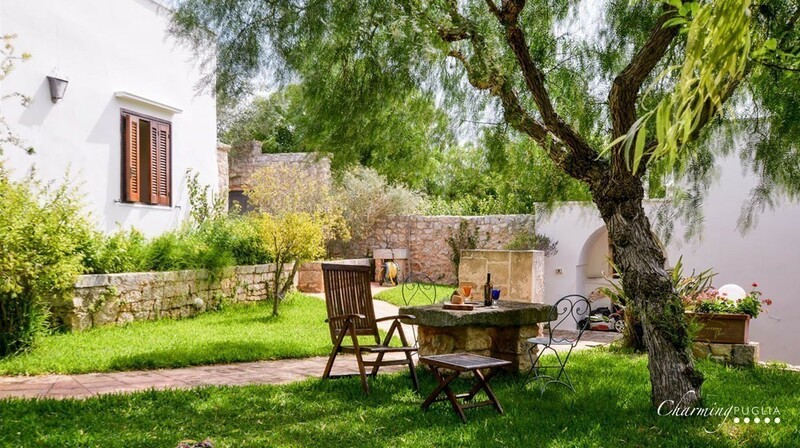 Literally buried in the countryside of Carovigno, just a few km from the Adriatic coast, Masseria Ferrorosso is a unique dwelling rich in history. 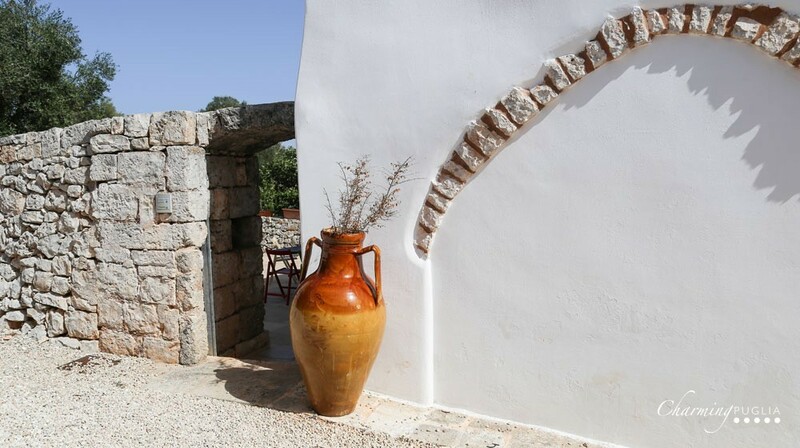 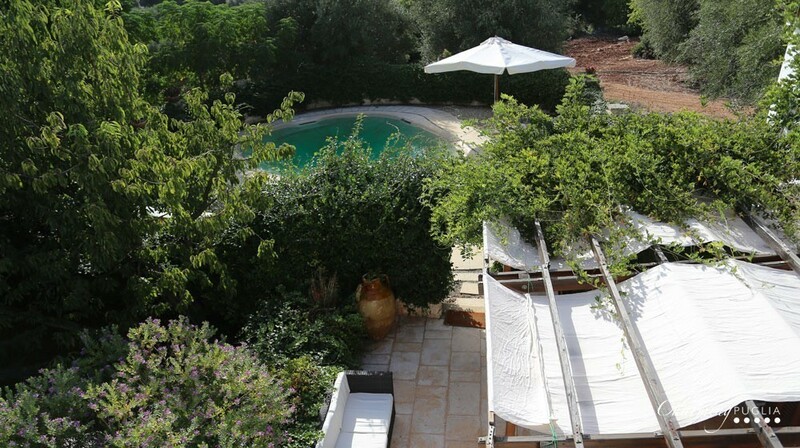 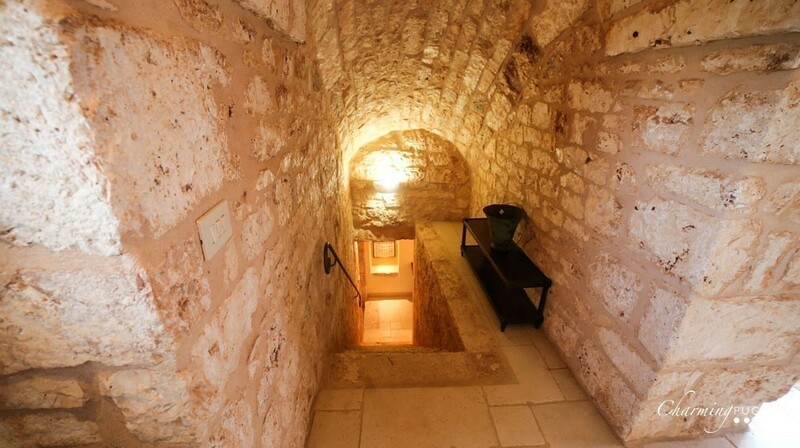 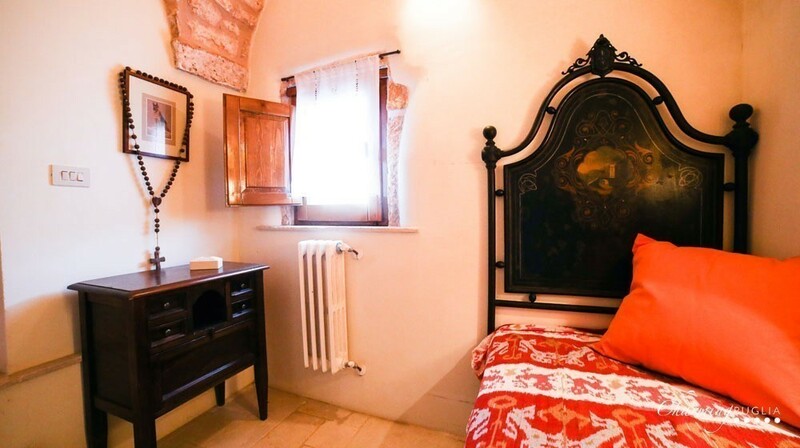 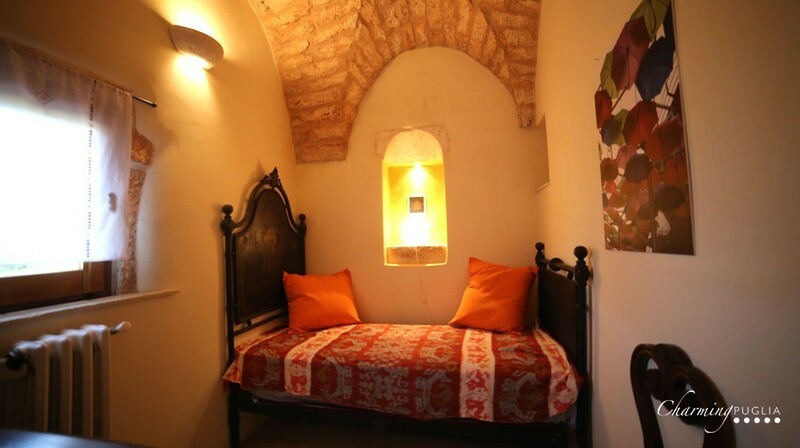 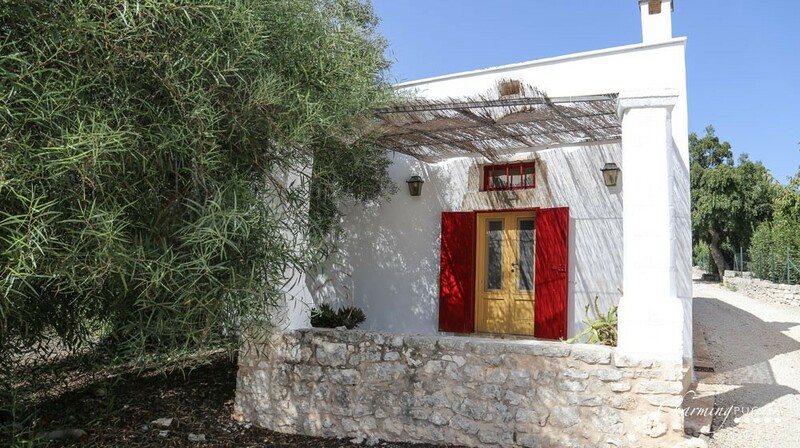 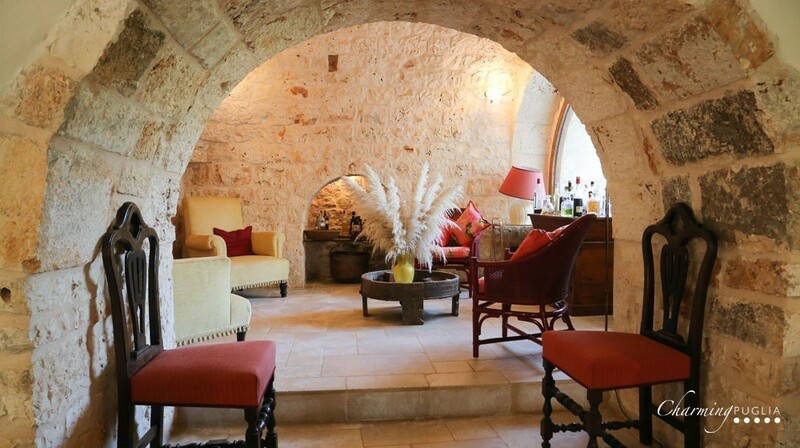 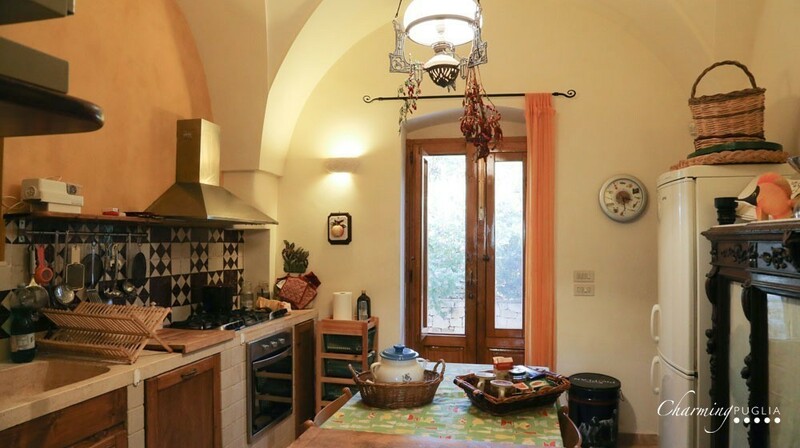 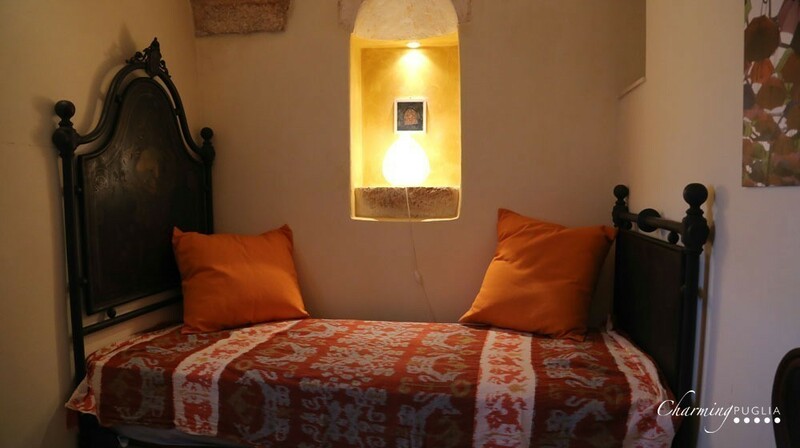 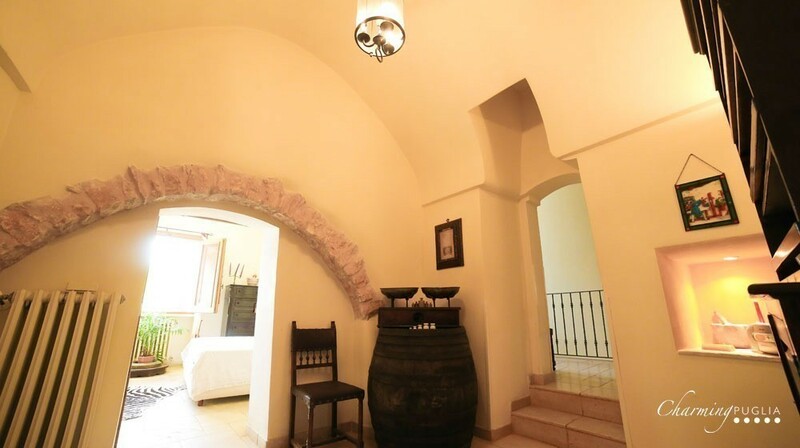 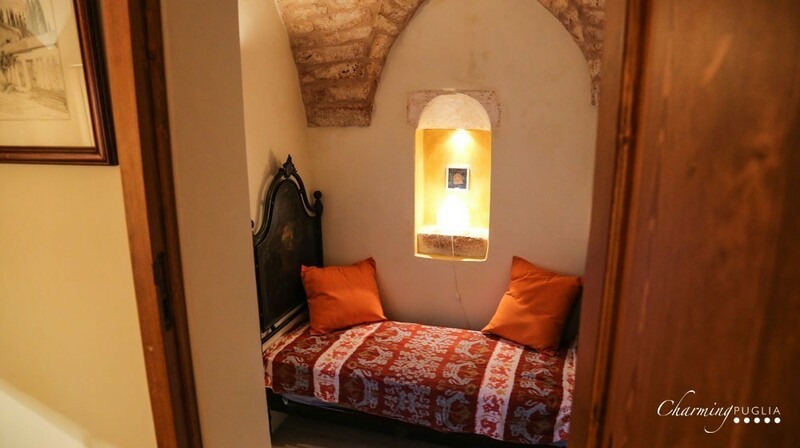 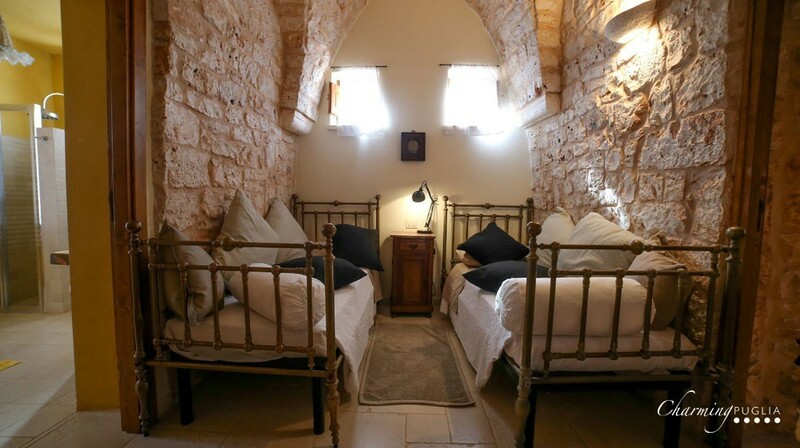 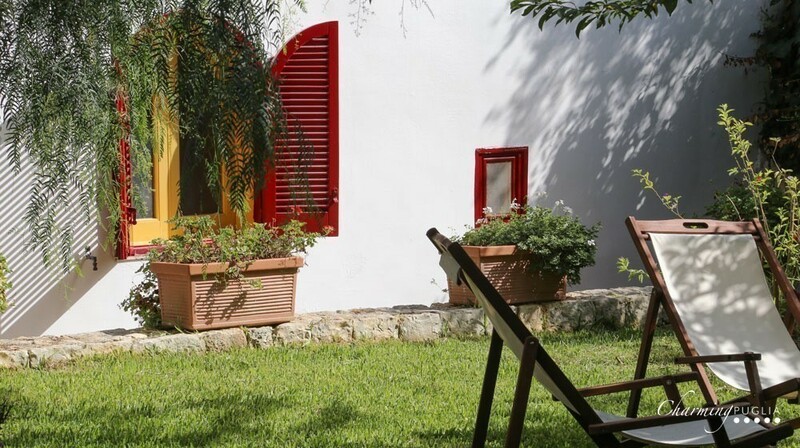 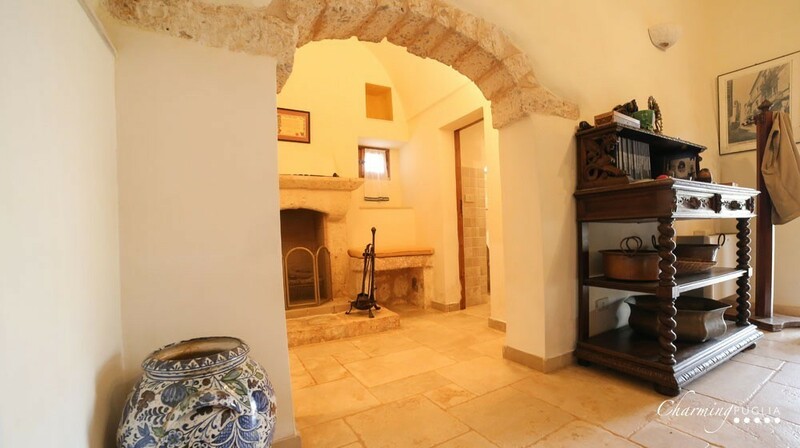 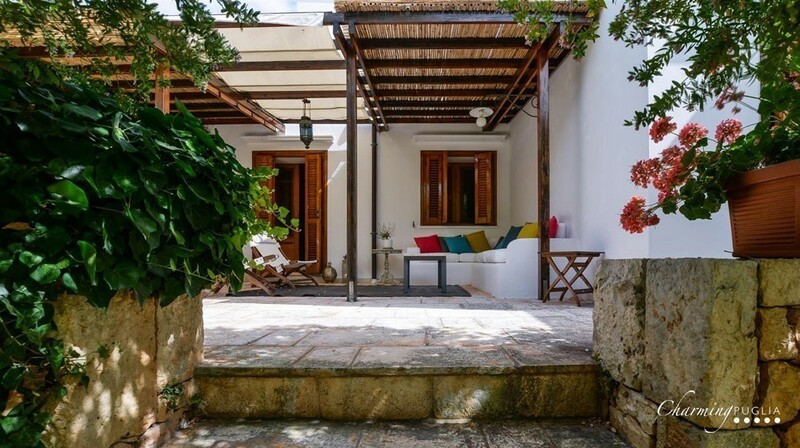 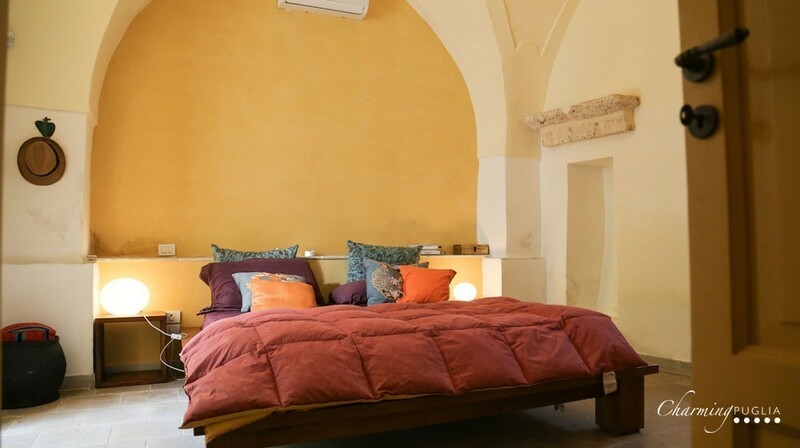 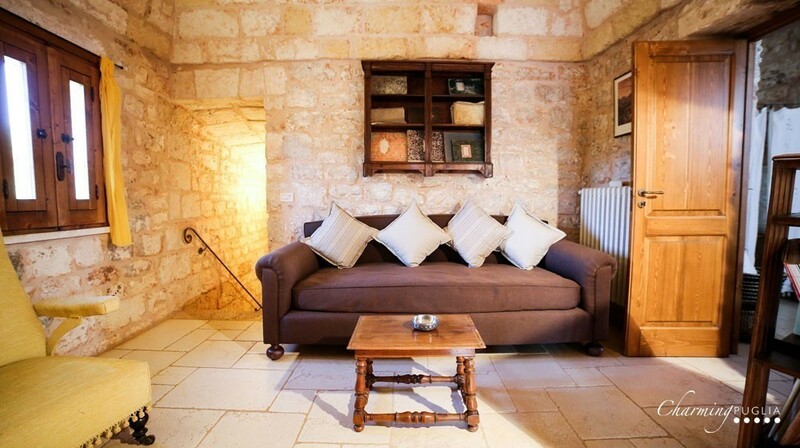 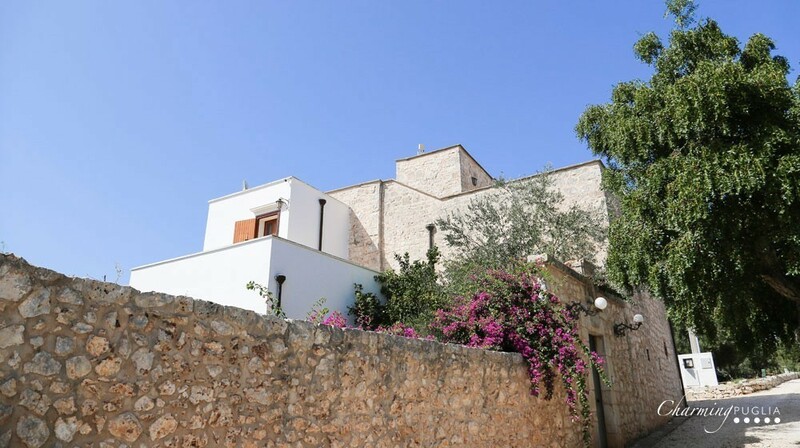 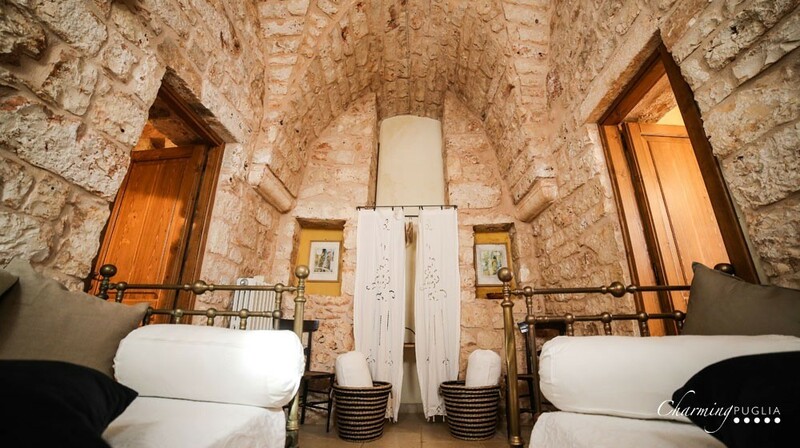 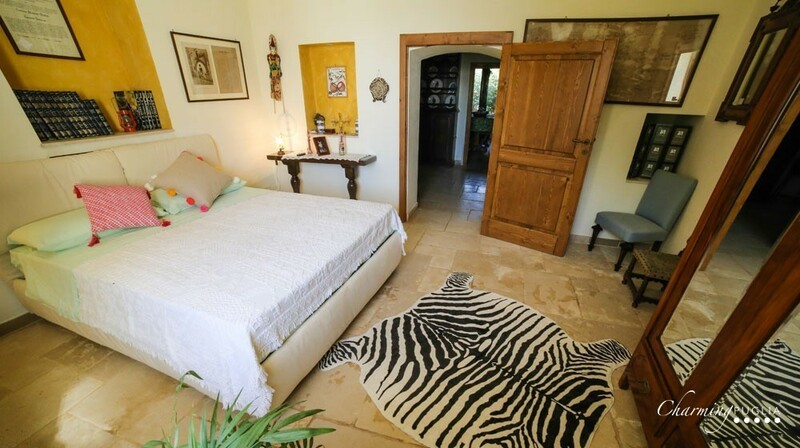 Built over an ancient convent dating back to the 16th century, the masseria has preserved its stone block structure, flooring and part of the original furnishings. 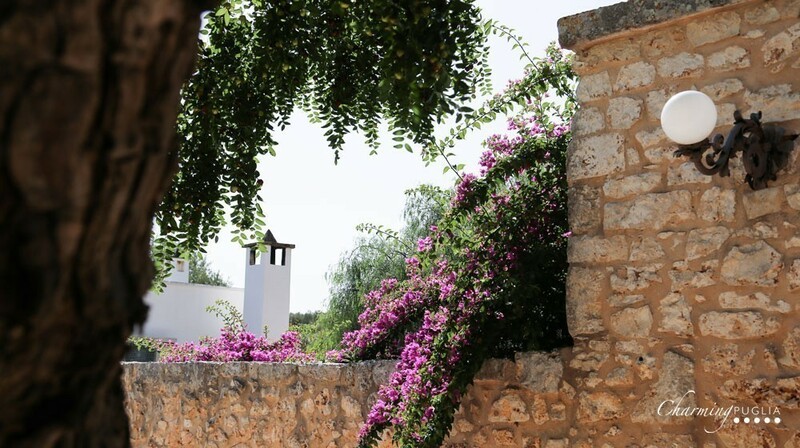 The layout of the buildings follows the traditional structure of a country farm: strong walls protect the private garden, the main house and the ancillary buildings attached to it, one of which is home to the watchman. 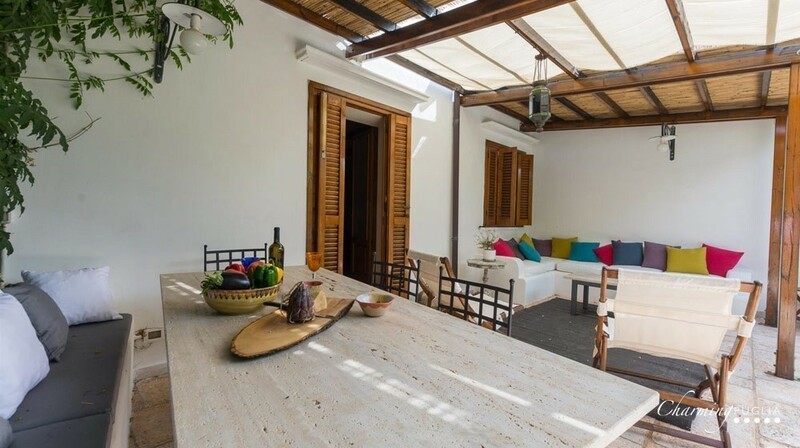 This dwelling develops over several floors, producing a pleasing play of terraces. 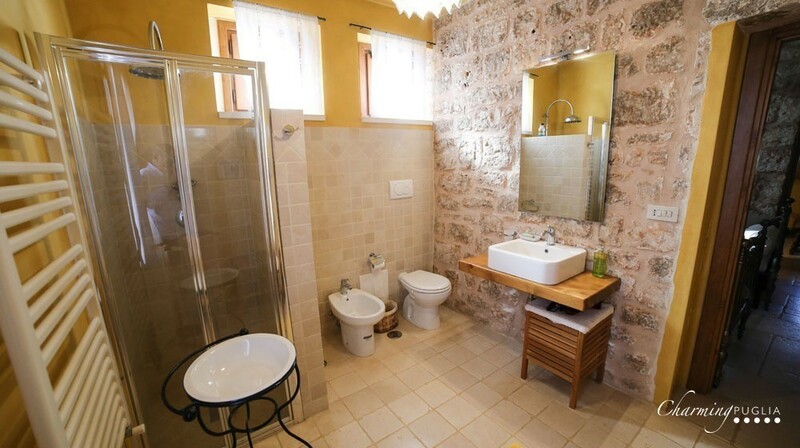 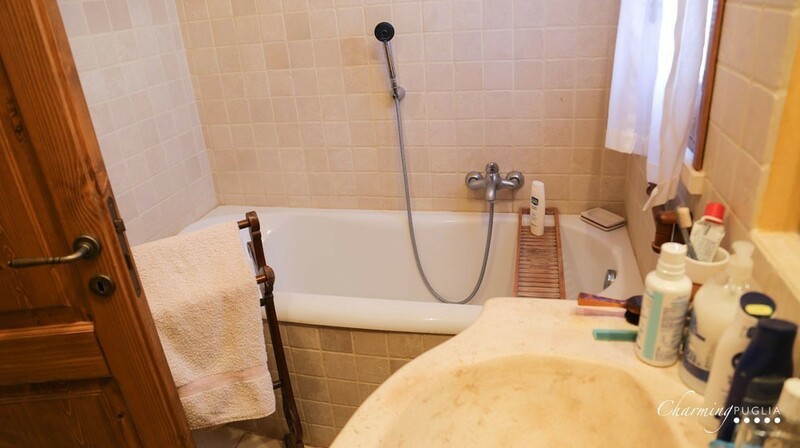 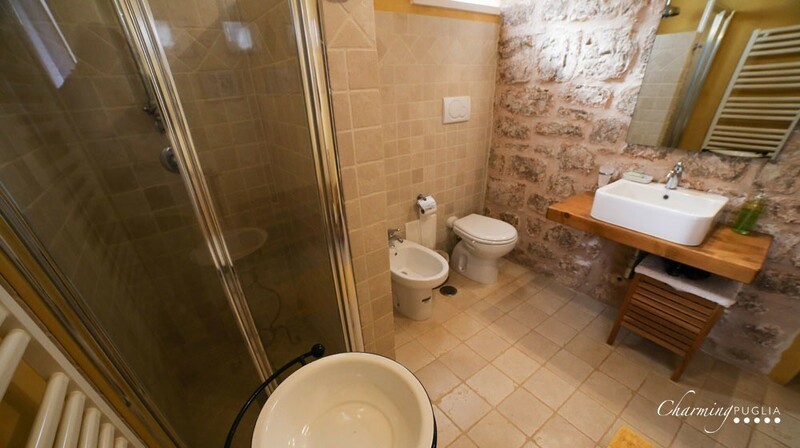 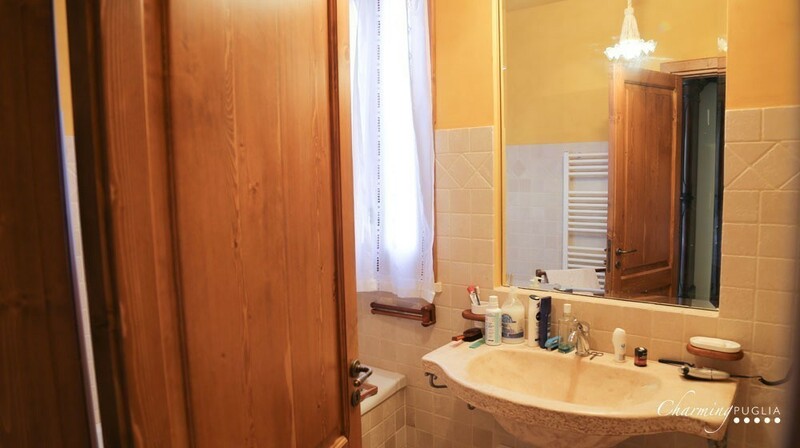 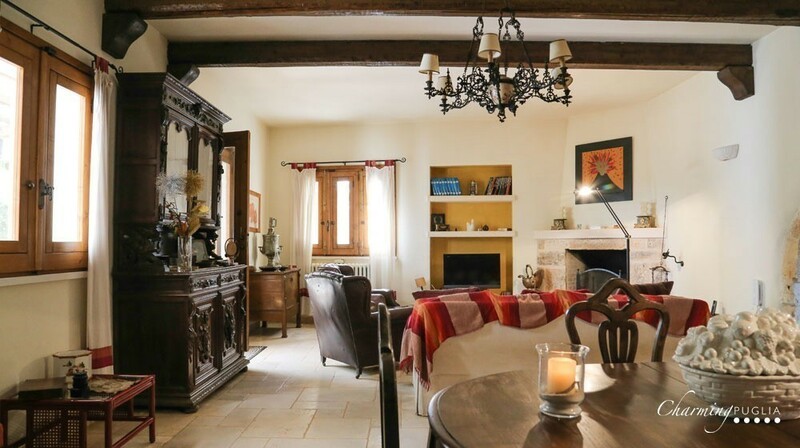 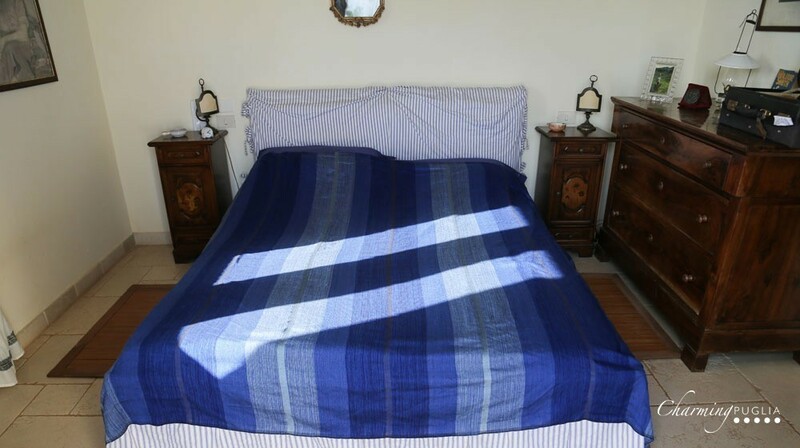 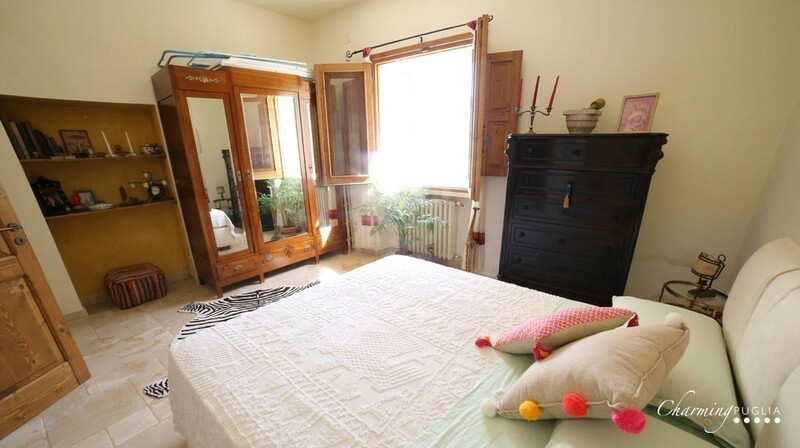 The ground floor has a double bedroom, a bathroom, a large living room and a kitchen. 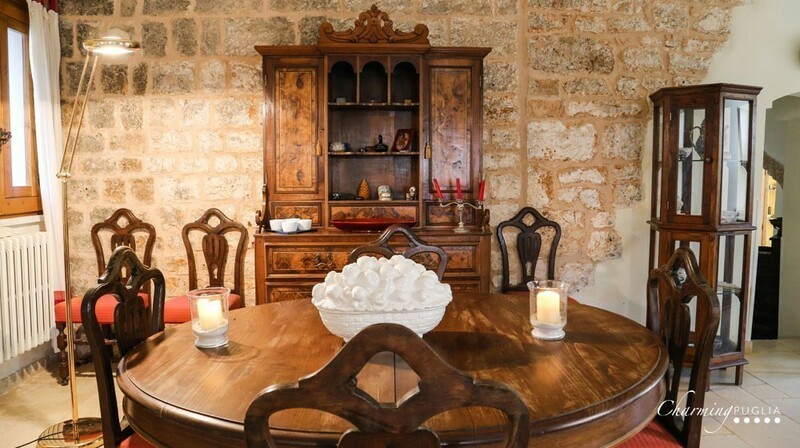 Just a few steps lead to a large dining area with table and comfortable chairs. 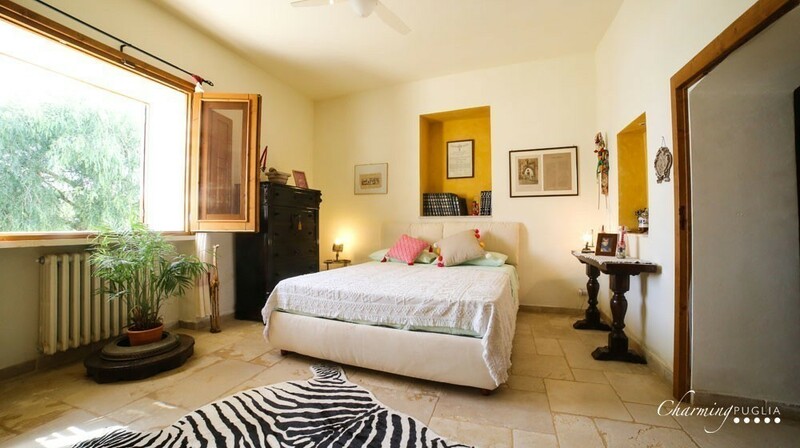 The upper floor is dedicated to the large, well-lit bedrooms. 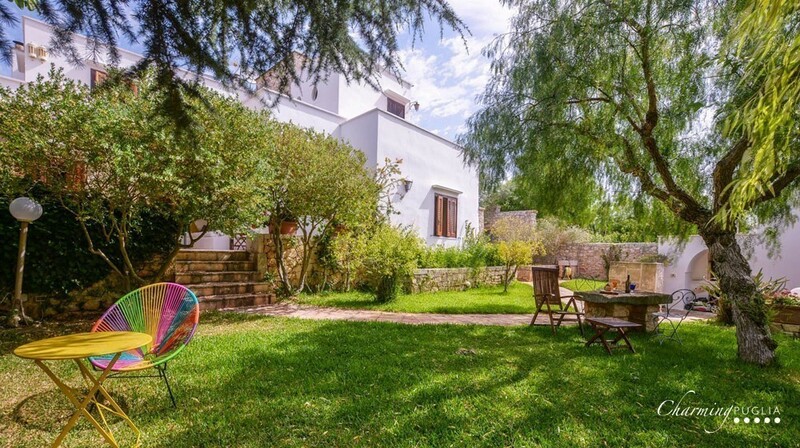 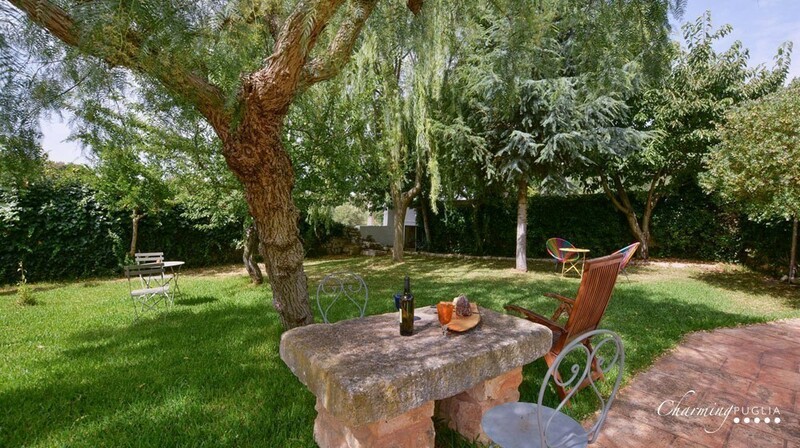 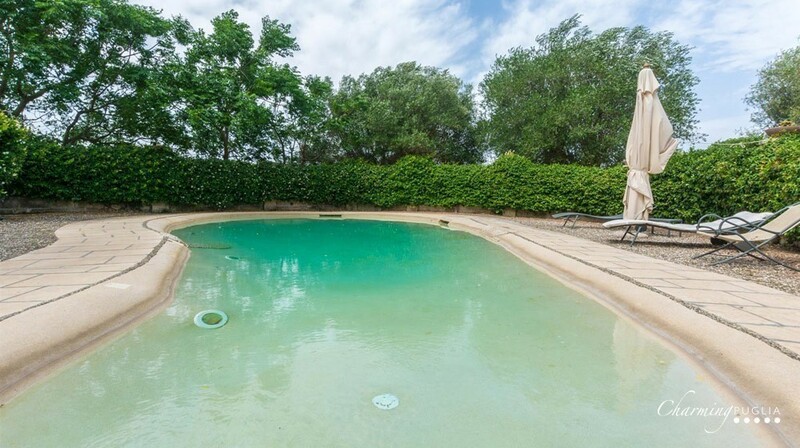 The external areas comprise a maze of low dry-stone walls, a covered veranda and green lawns, with many areas for relaxation, nor forgetting the refreshing pool, just 1 m deep, ideal for the enjoyment of kids. 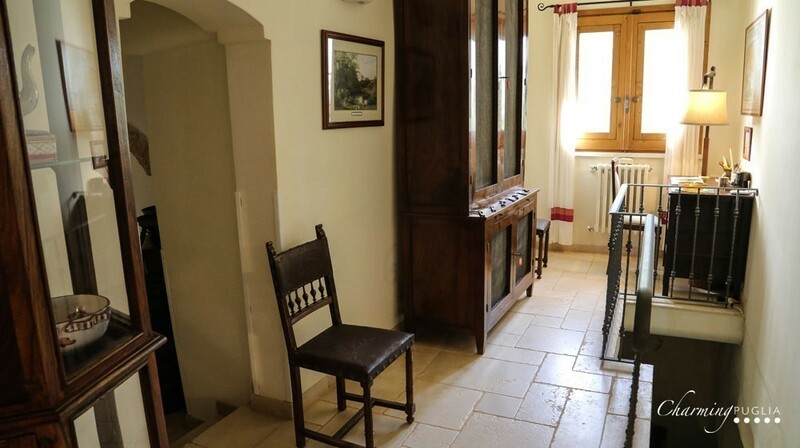 To the right of the pool, a staircase leads to a single room; to the left, a second stairway leads to another accommodation unit consisting of a living room, double bedroom and bathroom with Jacuzzi. 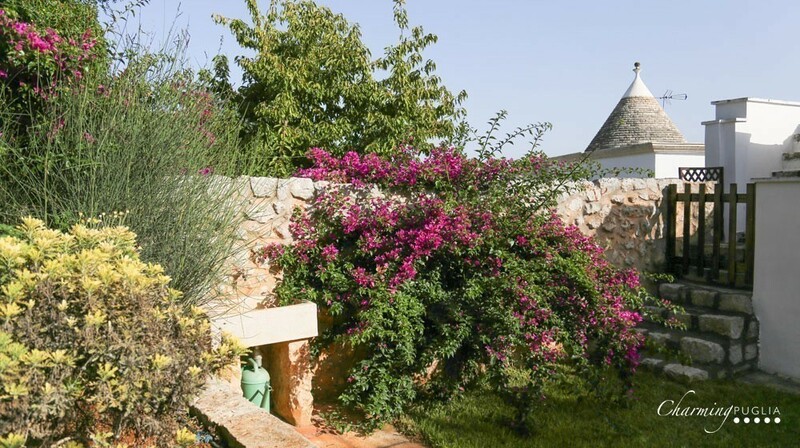 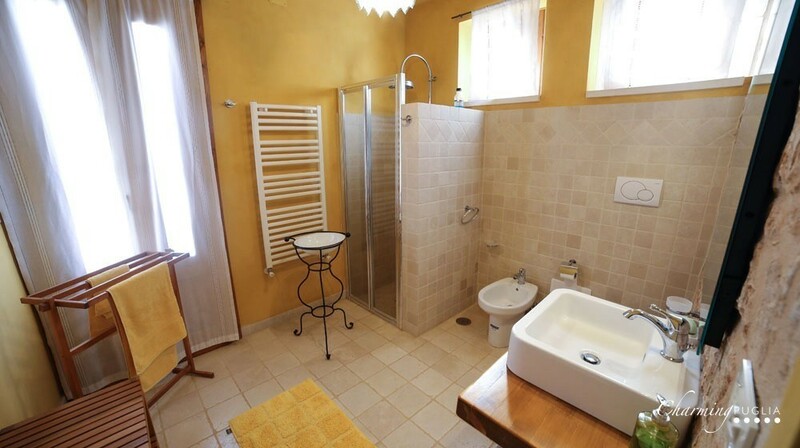 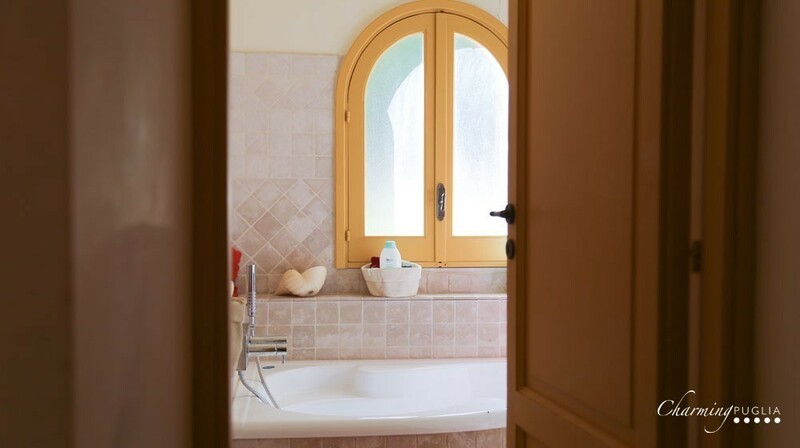 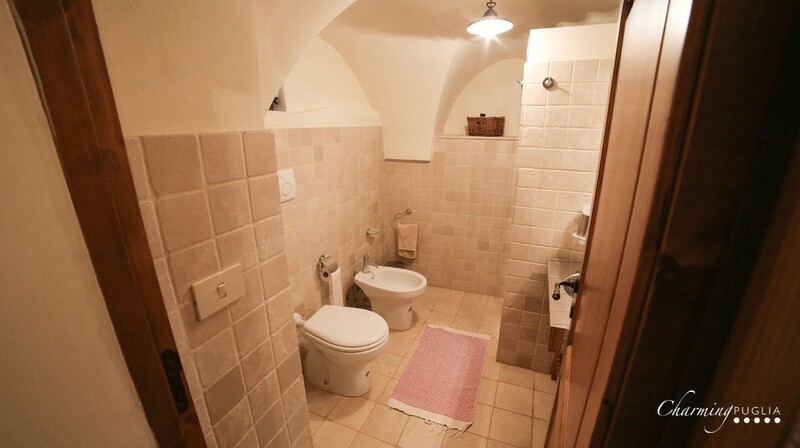 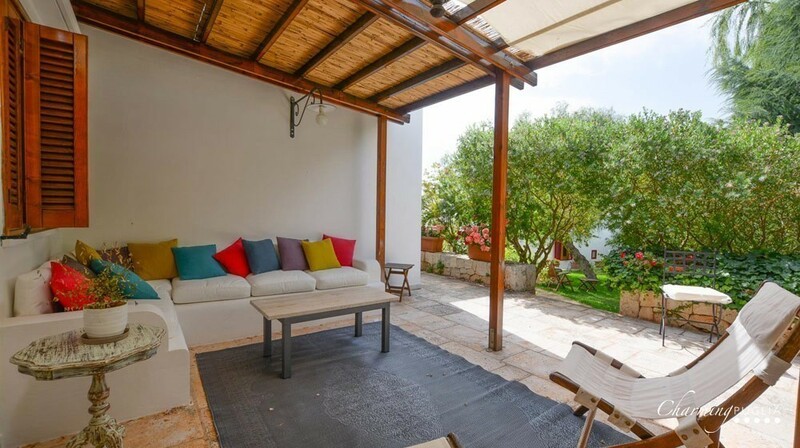 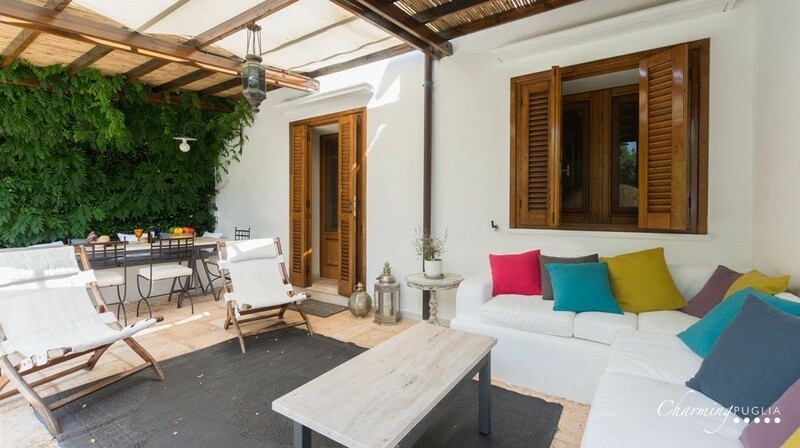 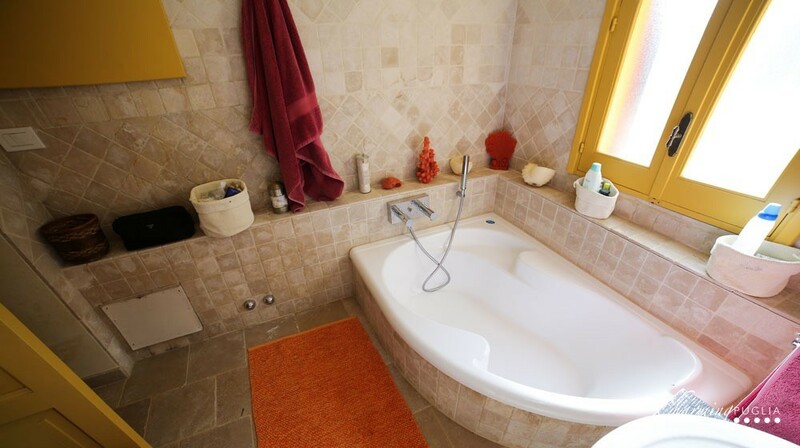 Finally, the garden leads to a small independent villa consisting of a bedroom and bathroom, ideal for guests in search of peace and isolation.